Richard Pike joined the RAF in the early 1960s and in the course of a 20-year career as a military pilot he flew a wide variety of aircraft, from helicopters to fast jets. 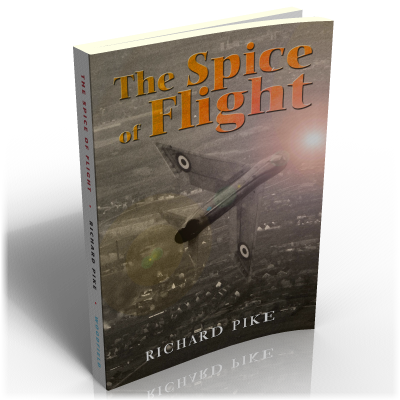 His account of his experiences, which included flying Lightning F1 and Phantom IV jet fighters at the height of the Cold War, vividly describes the flying characteristics of these classic aircraft from a pilot's perspective as well as providing many insights into RAF activities at the time. His later experiences flying helicopters (after a sinus problem ended his fast jet flying) are similarly informative and entertaining in equal measure and describe the challenges of a very different type of flying. A book that will appeal to anyone interested in aviation and/or RAF history.